KANSAS CITY, Mo. 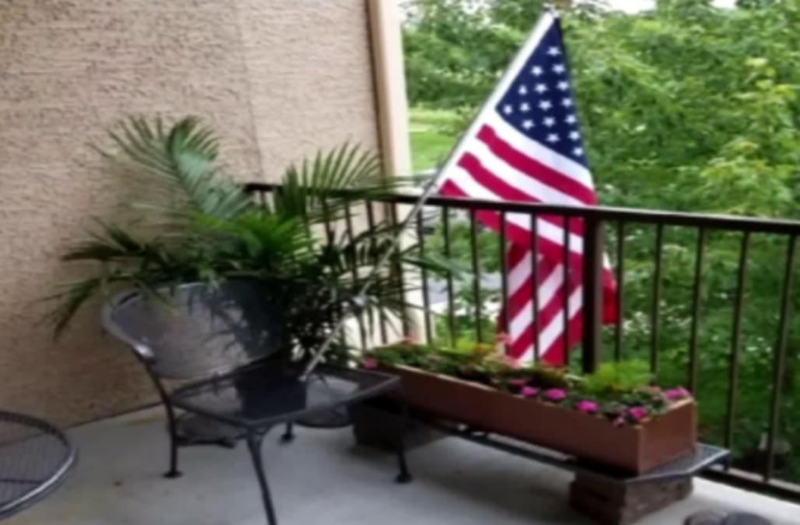 (WDAF) - A woman said her Northland apartment complex forced her to remove her American flag. Kerry White lives at The Cordillera Ranch apartments near shoal creek parkway and highway 152. White said she purchased the flag for Memorial Day weekend. 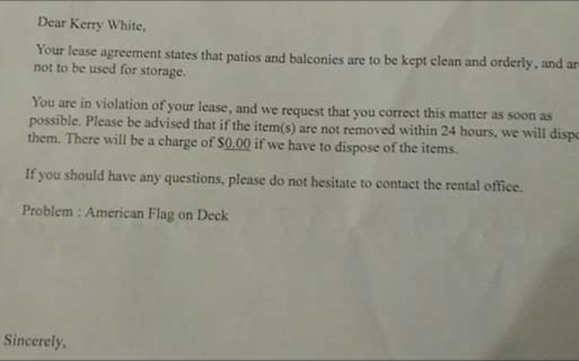 On Thursday, she said she came home from work with a notice on her door from management that said if she didn't remove the flag they will dispose of it. The notice said her lease indicates storage is not allowed on decks. "I just didn't understand what their problem was with having an American flag to support our troops," she told FOX 4. "It's our country, support our country, support our troops, they go out and they fight for our country and they defend us so why wouldn't we want to fly an American flag to support them?" FOX 4 spent hours on Friday trying to get answers from the apartment complex management.  When we called the first time, an employee said they could not comment. After FOX 4 called a second time asking for a manager staff gave us a number but the manager never called us back.  Texts were also not returned. Then, staff said we had to call their New York office and that office never called FOX 4 back either. White said the notice management left her makes her angry. "That says the only problem on my balcony is my American flag, I don't understand how an American flag is a problem," she told FOX 4 on Friday. White said she is considering getting an attorney to help her fight the complex. She said she temporarily removed the flag because the notice said staff would dispose of it if she didn't.